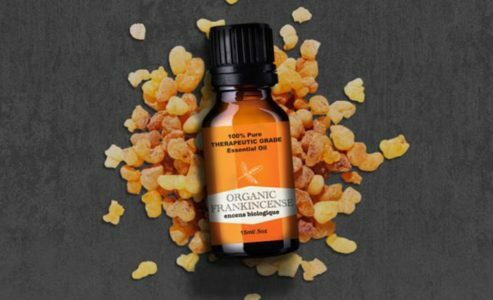 Frankincense, (aka olibanum) an aromatic resin retrieved from the boswellia trees in India, has been highly revered since ancient times as a sacred medicine. As an incense, it was burned to ward off negative energy in temples, churches and used for sacred rituals. Modern research is discovering its anti-inflammatory and hepatoprotective properties to be beneficial in treating serious illnesses, including cancer! No wonder it has been called ‘The Father of All Essential Oils’. Although our Frankincense is of a pure therapeutic quality, we offer suggestions here for external use only. Great for wounds, stretch marks, scars, wrinkles, anti-aging & acne remedy. Feel free to dilute in coconut, Emu, Argan, Tamanu or one of our butters. (Sheamu and Shargan) or other favourite carrier oil.